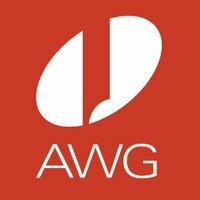 We looked inside some of the tweets by @AWG_1 and here's what we found interesting. 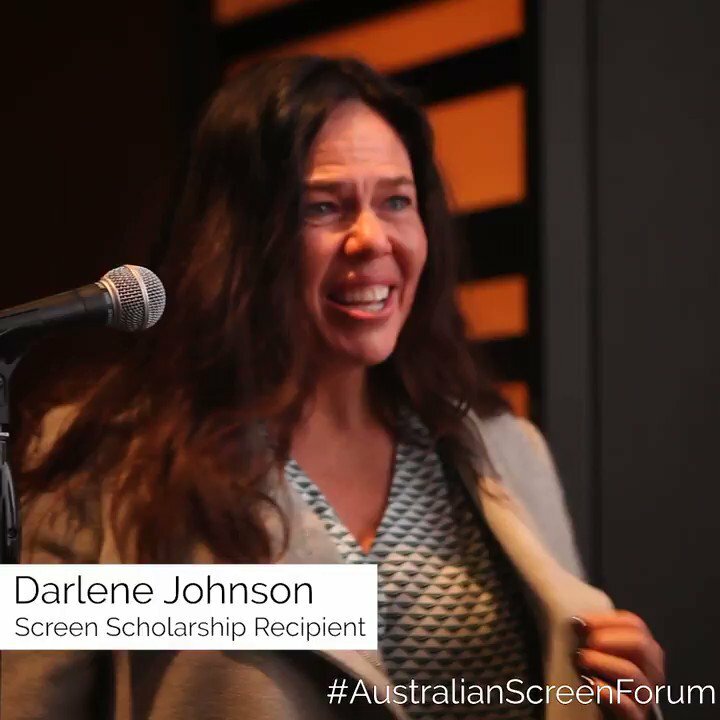 Indigenous Australian filmmaker #DarleneJohnson was awarded the inaugural @_aaausa — #AustralianScreenForum Screen Scholarship. 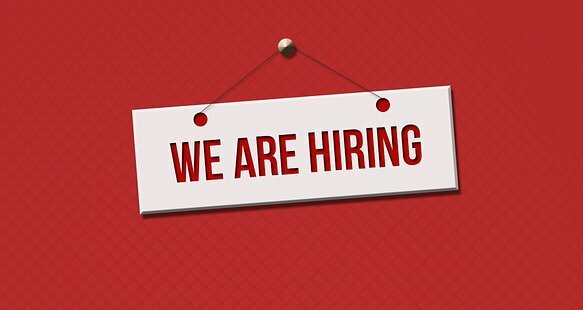 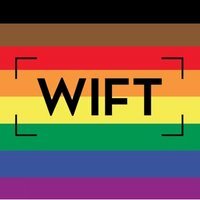 The scholarship includes a $10,000 grant and a three-month attachment on a film that is due to shoot in New York later this year. 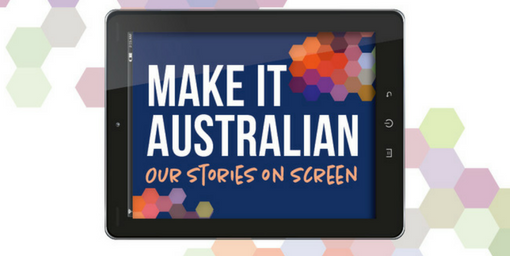 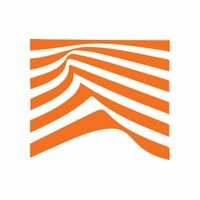 Congratulations to @awgpathways Prime writer Matt Ford who has been announced as the inaugural winner of the Hothouse Drama Program by @Scripted_Ink, @AusScreentime and NINE, established to cultivate original projects by writers for Aus television.